Joining the team in August 2017 just before graduating from Wolverhampton University with a 1.1 Law Degree in September of the same year, Aleesha was later awarded the Oxford University Press Law Prize for outstanding contributions to the Law school. In addition, she has lots of pro bono experience in the field, showing she has a great passion for law, and she has recently completed her Level 3 in Business and Administration in order to benefit her role with Triangle HR and aid her commercial knowledge. 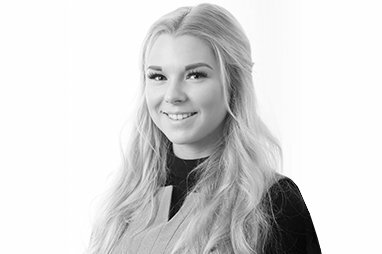 Aleesha primarily focuses on Contract and Policy development whilst providing valuable support to the Consultant team with HR administration, supporting documentation and internal projects as required.